How can i use usualy keyboard? Now i have some slimkeY and is to complicate for texting? I try to delete messages on my sim card but couldn't. It keep saying delete failed. can anyone help? 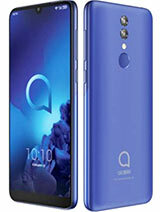 when i charge the alcatel idol x. it's show the white color on the top but i try rapidly to open but it not open until now... i press long on the power button but it doesn't work and i try to click power button and the volume up ... doesn't work too. and i try with the volume down .. it still doesn't work too. Full load, works perfectly. Picture colors are poor. 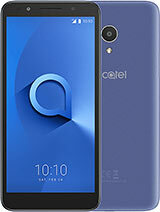 had been using The Alcatel one touch idol x before I got my new phone. And its performance was bad, I couldn't turn it on when it had just been used for about half a year. I had no way but to send it back and have someone repair it. I lost all my photos and data in it. Now I need to transfer my data to my new phone. However, it couldn't be turned on this morning so now I am using my new phone to type this out. I still don't know whether I can get my data back now. It's definitely unacceptable for me. 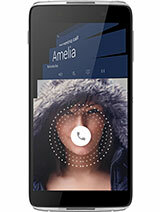 Also, one big problem is that the phone could not sense the screen when it came to low battery. The worst was that it automatically senses something touching the screen but I am not even touching it. It types something out on the keyboard. This got me so mad that the phone couldn't even be controlled. The only good things about it would be the camera. The colours of the photos are great and it's HD. Also, it can still work even the battery is super low like 2% so it suits people who want to use the phone until the battery dies. 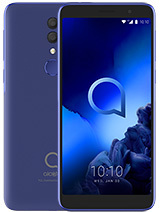 If you want to buy a phone with low price, want to take nice photos and most importantly DO NOT mind if the phone may not be turned on one day, this phone may suit you. 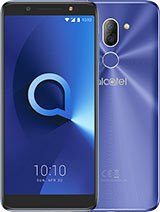 I had been using The Alcatel one touch idol x before I got my new phone. And its performance was bad, I couldn't turn it on when it had just been used for about half a year. I had no way but to send it back and have someone repair it. I lost all my photos and data in it. Now I need to transfer my data to my new phone. However, it couldn't be turned on this morning so now I am using my new phone to type this out. I still don't know whether I can get my data back now. It's definitely unacceptable for me. Looks good & priced cheaper. 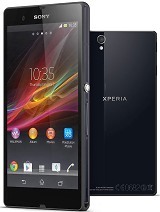 Performance is ok. battery life is decent, the good thing is that with fast change you will need 5 min to get 20% more. if you are e regular user than without any problem you will have one day without charging the phone. Hi there, I was using my idol x 6040d to watch video on youtube suddenly it went to black screen and got stucked to it. when I charge my phone it charges but it wont on. what do I do? Dejan, 07 Jan 2016As far as i know, you can't change the battery on this phone. I'm not sure why, but apps on th... moreYes you can change the battery. Remove the small screw near the sim card slot. The back cover has clips around the edges so you just have to pry the back off... just be carefull not to loose the magnets that holds the cover in place also the sim and mem card cover. Camera excellant. Audio excellant. No memory card slot. Use only phone memory. Back cover cannot be openned just like Iphone. 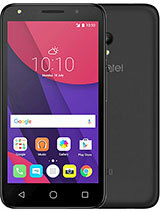 As soon as I upgrade the software, phone have several problems: have to wait couple of minutes to switch on the screen, and a minute to switch it of. 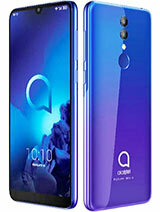 I really need my alcatel idolX back,I'm looking for screen on it,please tel me where I can buy a screen of alcatel one touch idolX please. Anonymous, 26 Feb 2016Jellybean is horrible. Kitkat is far superior stop talking nonsense.Jellybean is superior. Kitkat is far horrible stop talking nonsense. 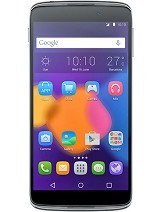 Total of 1253 user reviews and opinions for alcatel Idol X.